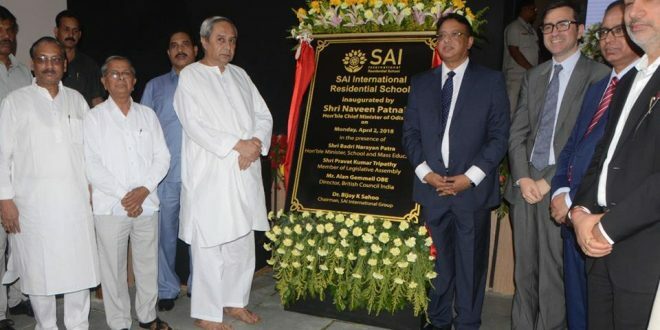 Bhubaneswar: Chief Minister Naveen Patnaik on Monday inaugurated the SAI International Residential School at Cuttack. 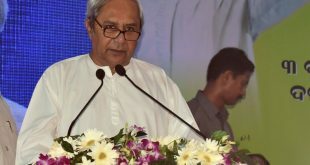 Reiterating Government’s top priority to education, he stated that the state was poised to witness a marked change in the structure by bringing innovation and latest global practices in the teaching-learning process. 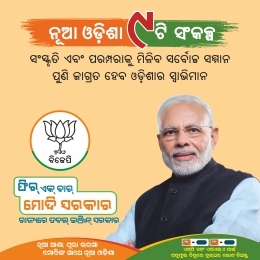 He stressed that the schools should bring out the best in students, make them face challenges with confidence and courage and treat every fellow beings with empathy and respect. 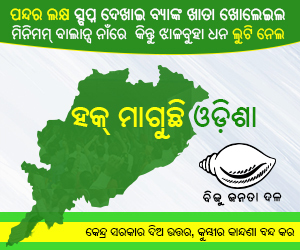 He stated that state Government is encouraging public-private partnership for setting up schools for excellence.